We provide English, maths and science tuition to children in Redbridge, Newham and Waltham Forest. Each child has an individual study programme based on their needs and all materials meet the National Curriculum aims and objectives. Progress is built on a mixture of classwork and homework, which provides the practice needed for learning and success in SATS and GCSE exams. We also prepare children for 7+, 11+ and 13+ exams. Our English programme concentrates on reading, grammar, vocabulary, spelling, punctuation and creative writing. Comprehension and handwriting are also highly focused on. Our maths programme focuses on building confidence and expertise in key topics. Mental arithmetic, knowledge and confidence all improve with First Class Learning. I have been running First Class Learning centres for over 9 years. Please call me for more information and to arrange an assessment for your child on 07715104166. In appreciation of all their hard work we offer 10% off our tuition fees for children of the Police, Fire Services, Ambulance service and NHS staff. In order to use this discount a valid photo card ID card needs to be shown at enrolment. One of our First Class Learning tutors will meet with you to discuss how we can help your child with maths or English. They will then sit down with your child and complete an assessment to determine which path is most suitable for them. Once we have established your child’s needs, we will put together a bespoke course of action that will support and encourage your child’s learning.If you feel happy with our plan and that we are the best option for you and your child, they will then be able to start attending regular classes at the centre. In these classes they will complete a short piece of work which will be marked, returned and discussed with the tutor, who will give them a detailed programme of homework to be completed before the next class. 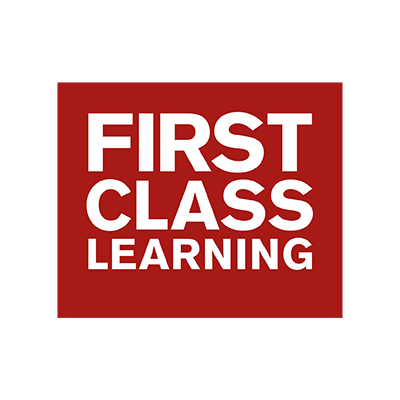 If First Class Learning is the right fit for you and your child, and you would like to arrange an assessment, please contact your local Centre Director Fay Chaudhry on 07715104166. Fay will discuss with you on how your child can become one of the growing number of students in the UK enjoying success with First Class Learning.